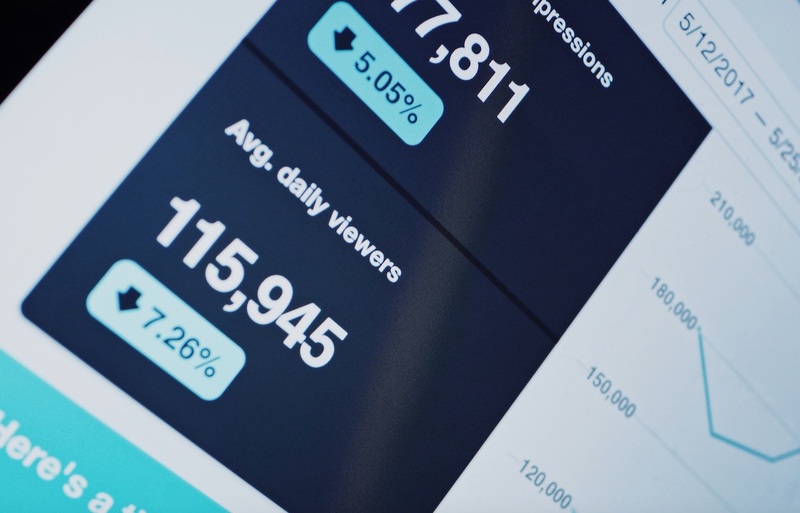 We know that it’s worthwhile to engage with customers on social and to promote your brand with user generated content. 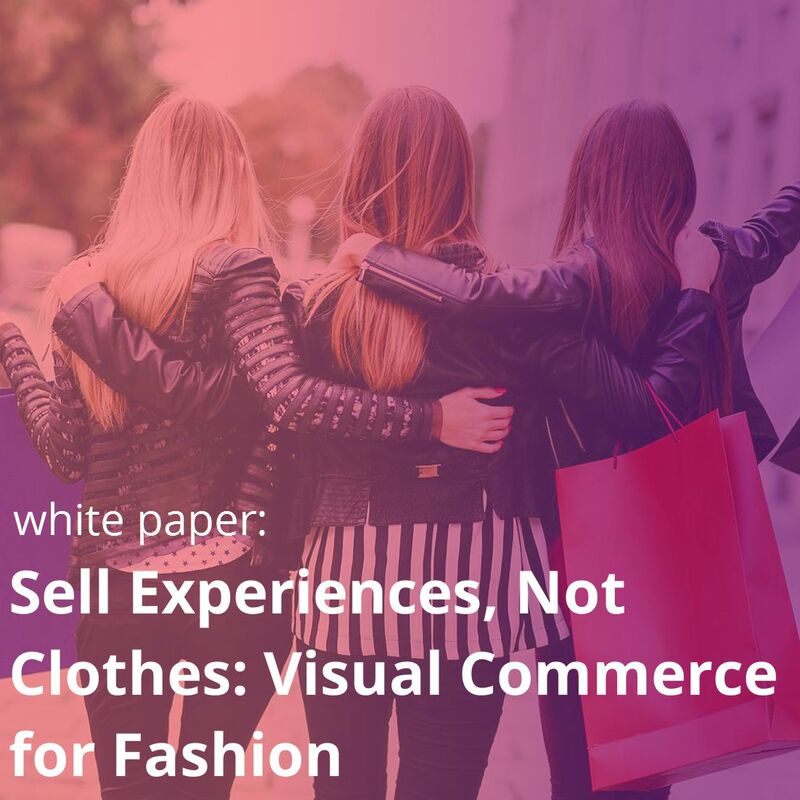 Given the dominance of visual social platforms like Instagram and Snapchat, implementing Visual Commerce makes tons of sense for many brands. 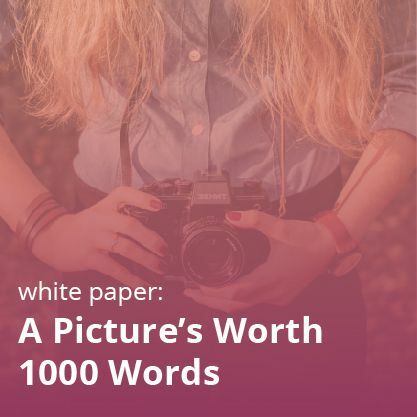 But at the end of the day, what’s the Visual Commerce ROI? 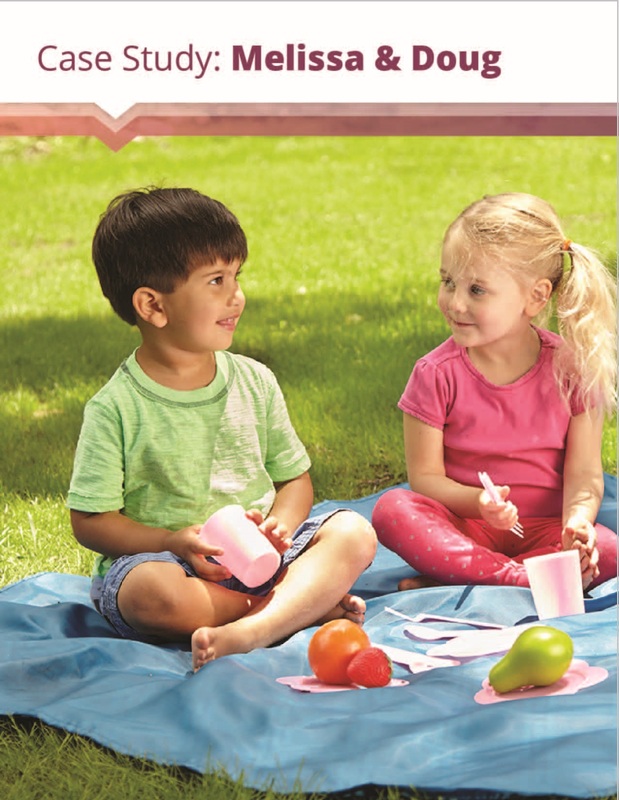 Melissa & Doug, a popular toy brand, has always sparked joy among their customers. 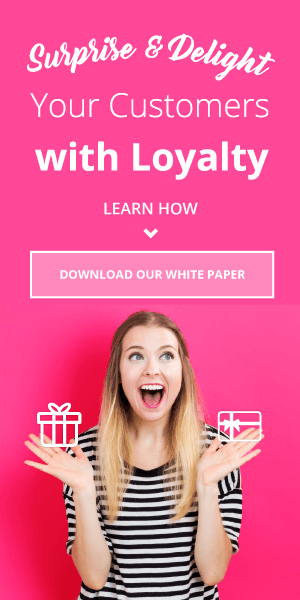 Shoppers have been vocal in expressing their love and happiness for their products, including on platforms like Instagram. 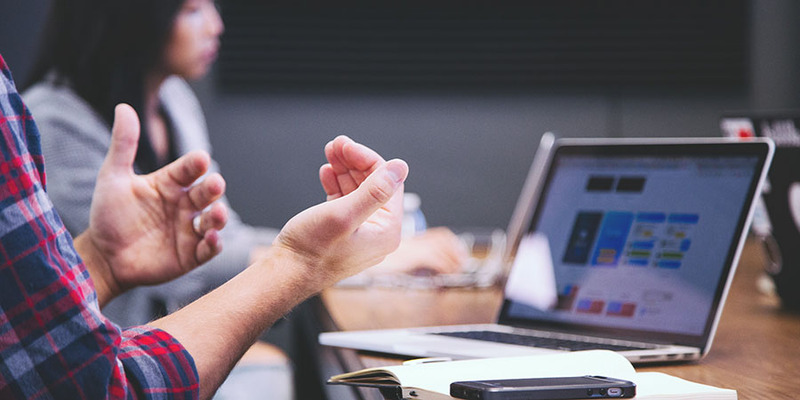 For them, it was a no brainer to leverage that customer advocacy on their site in the form of Visual Commerce. 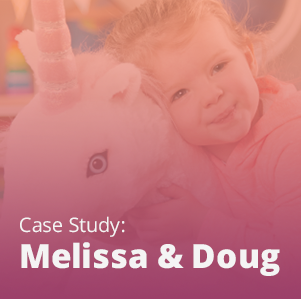 The solution was designed to help Melissa & Doug in three ways. First, it allowed the toy manufacturer to pull customer photos from social networks like Instagram. 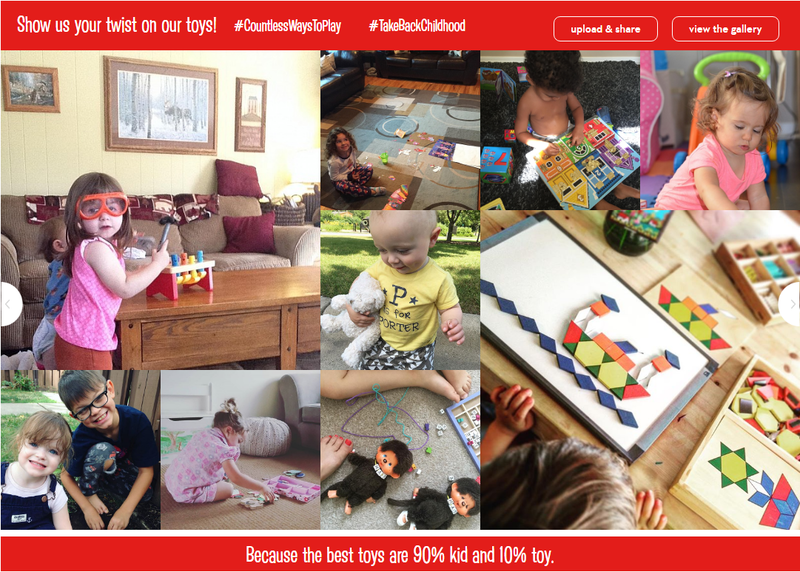 Second, it enabled users to directly upload images to Melissa & Doug’s site- a definite engagement booster. 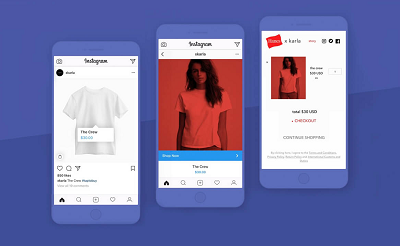 Third, this integrated solution of the toy manufacturer and Visual Commerce platform was able to curate the images shared by the users into flexible and shoppable displays. If users wanted to see different types of themes and collections, they just had to sort all the images by a simple hashtag. 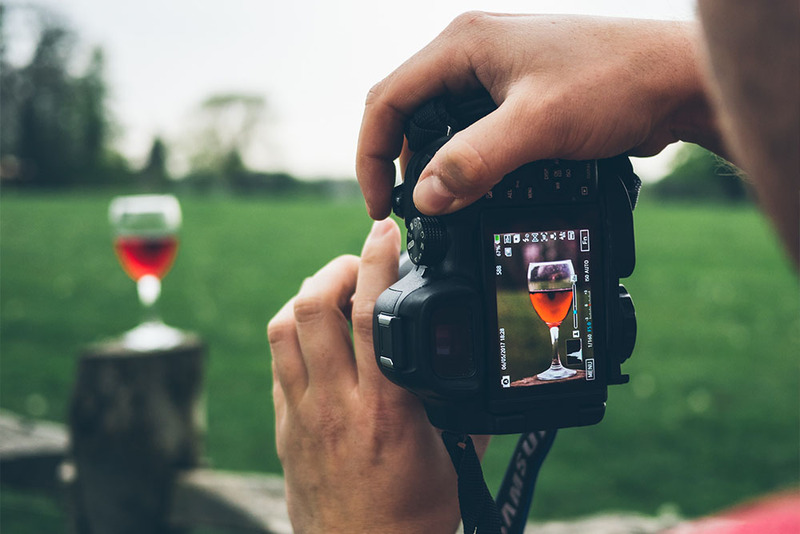 The images became instantly shoppable, as users just had to click on the specific customer photo to buy the product associated with that particular photo. 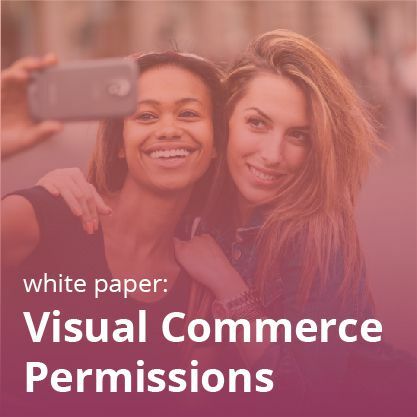 Fill out the form below to learn even more about Visual Commerce ROI and Melissa & Doug’s success story! Learn about Melissa & Doug’s Visual Commerce experience!